A resort town situated within The Greater St Lucia Wetland Park, St Lucia is a fisherman and nature lovers Mecca. 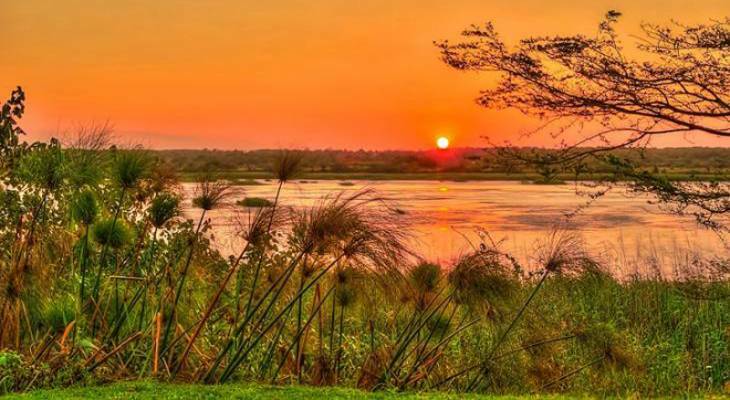 An aquatic wonderland, this special slice of Africa, fed by the waters of the Mkuze, Nyalazi, and Hluhluwe Rivers and the Ocean tides was declared a world heritage site in 1999. With its rivers and lakes, fresh water pans, mangrove and reed swamps, marshy grasslands, vast coastal dunes and off shore reef, The Greater St Lucia Wetlands Park consists of no less than five different ecosystems, all supporting an abundance of game and birdlife. Stretching from just south of St Lucia village northwards to Mkuze Game Reserve and Sodwana Bay and the Maputaland Marine Reserve, the wetlands cover an area of around 260,000 hectares. Fishing, bird watching, hiking and boating up the estuary are the main activities available within the vicinity of St Lucia village itself, while game viewing, snorkelling, diving and enjoying miles of unspoilt golden beaches can be indulged in by travelling a short distance. Golfers will enjoy the course in the Monzi village 15 kilometres away. St Lucia overview. St Lucia Accommodation and Information.